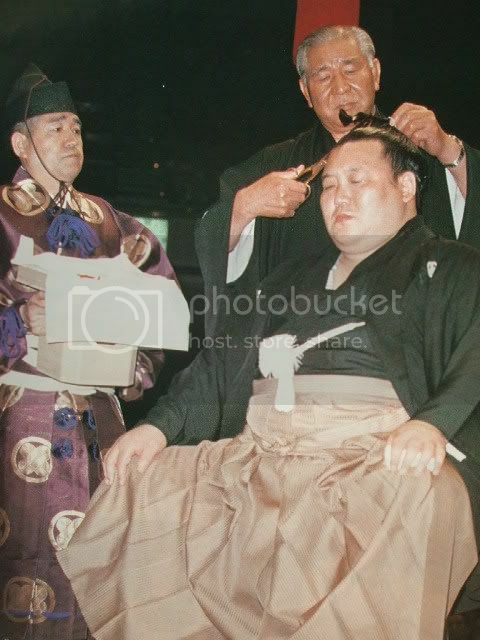 Are you sure? 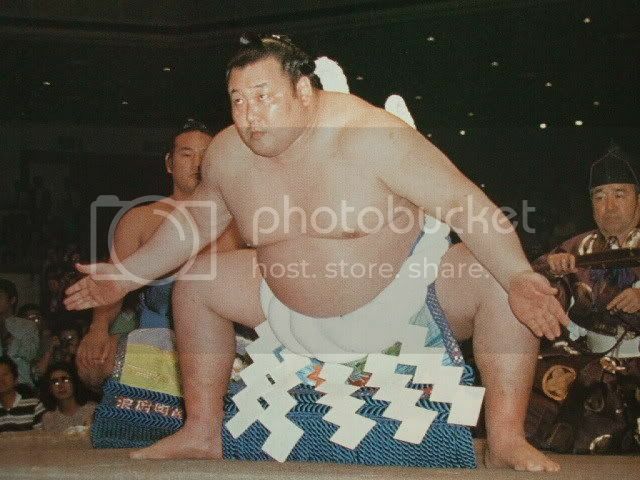 This is Tokotsuka ranked at 3-toh? 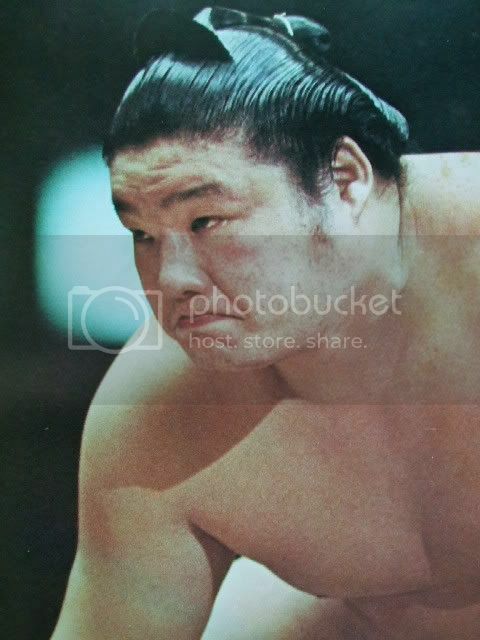 One would assume a tokoyama has to be of at least the second highest rank to be eligible to tie an ozeki's hair? 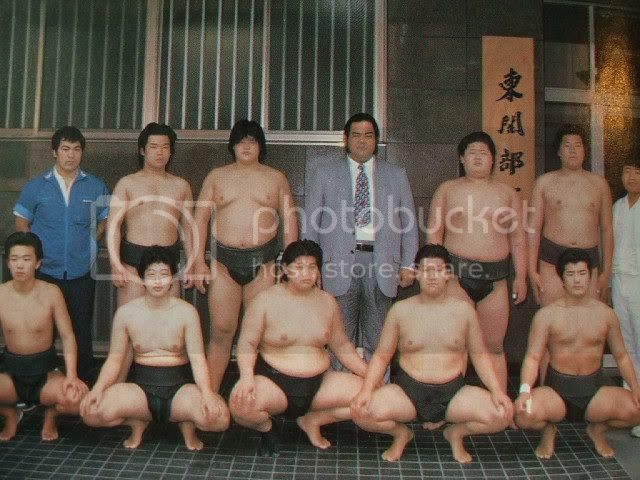 i think i can add some more since i am waiting for the stream to start. 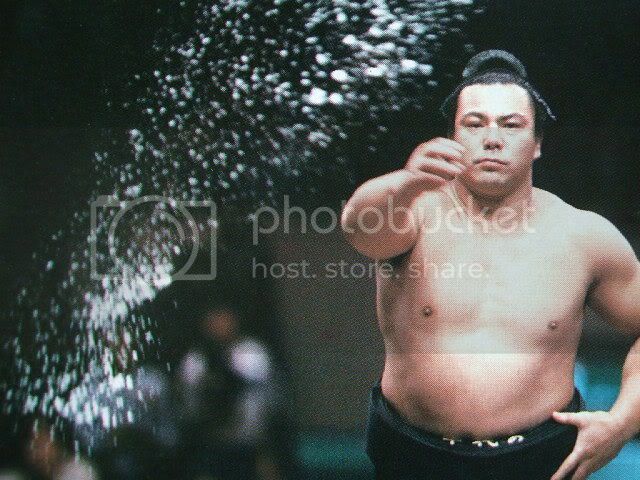 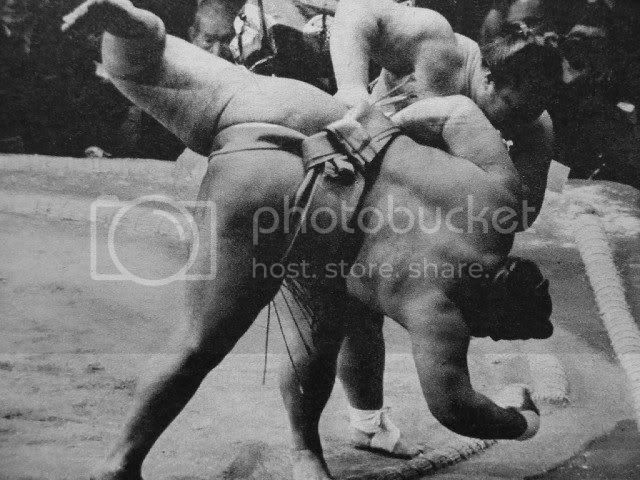 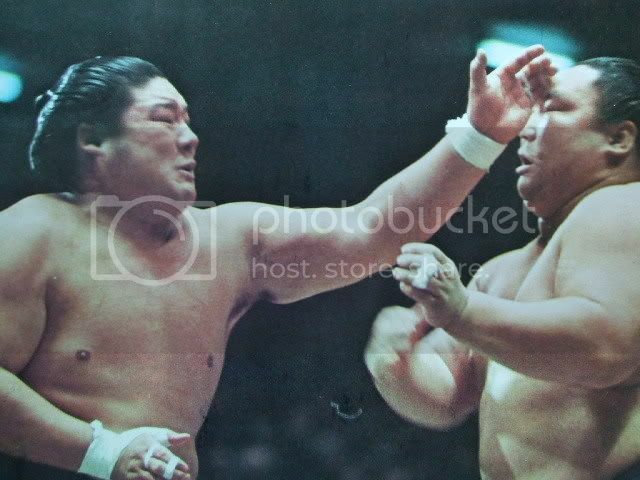 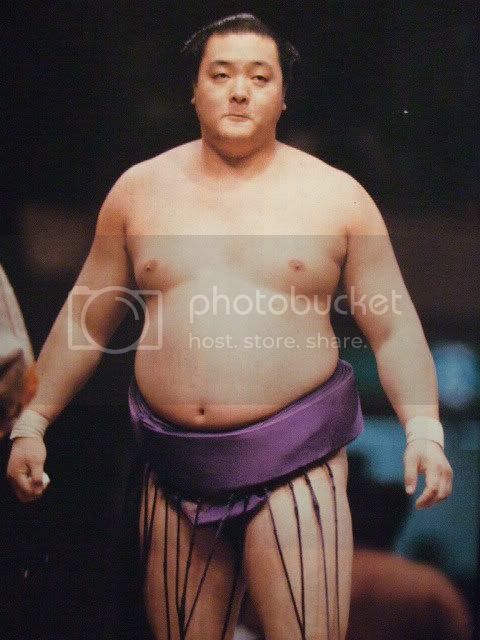 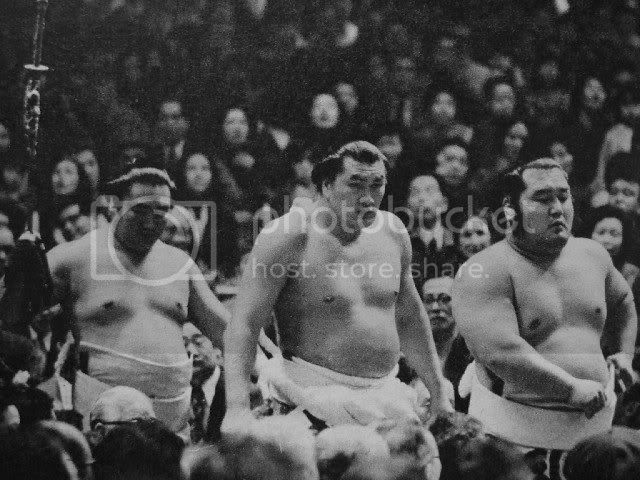 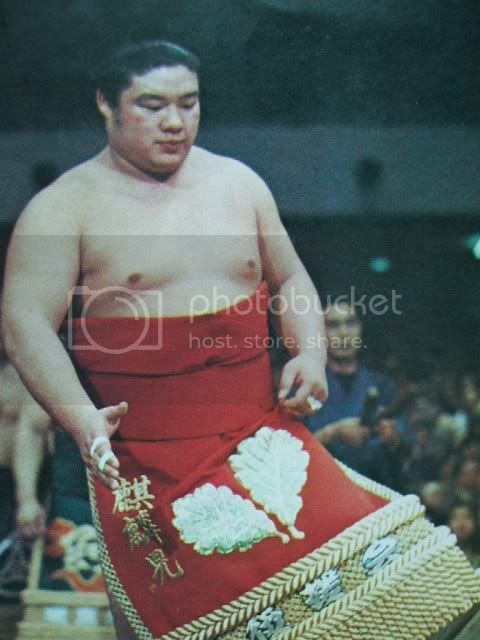 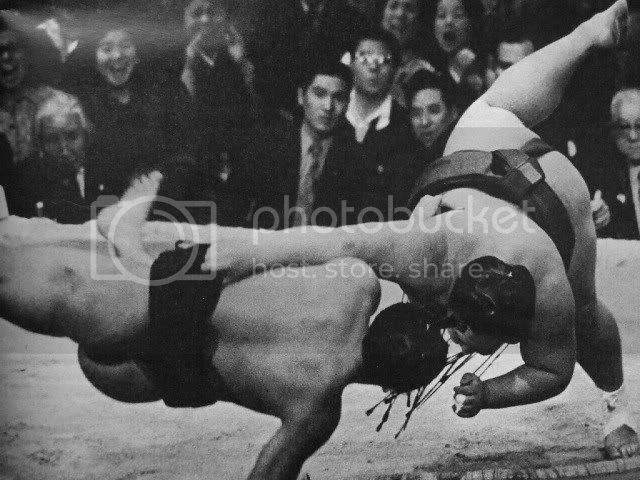 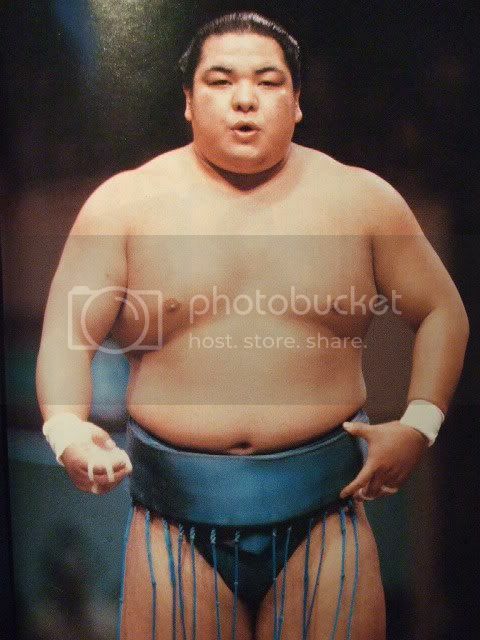 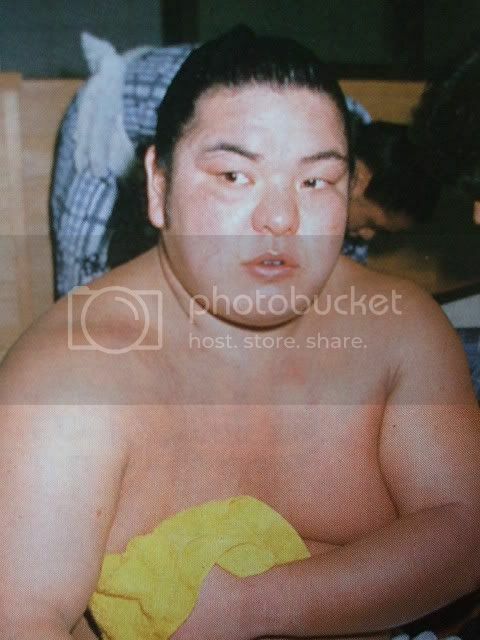 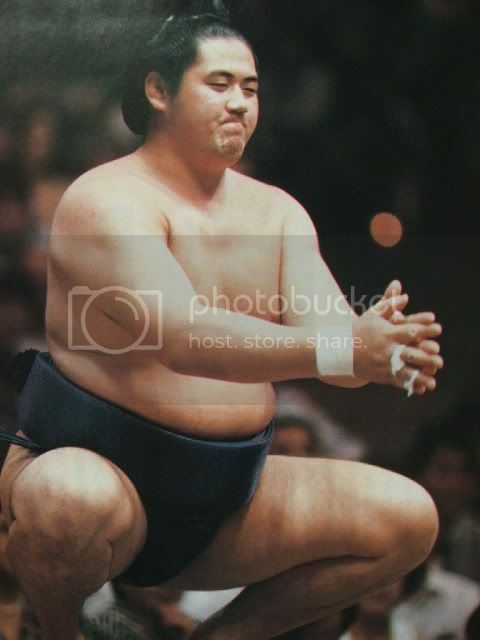 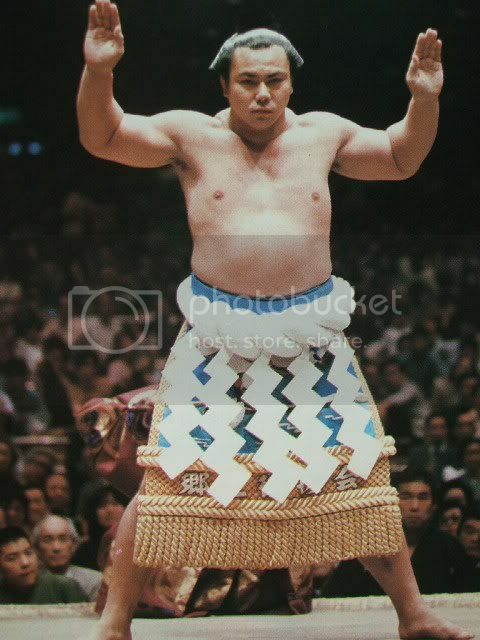 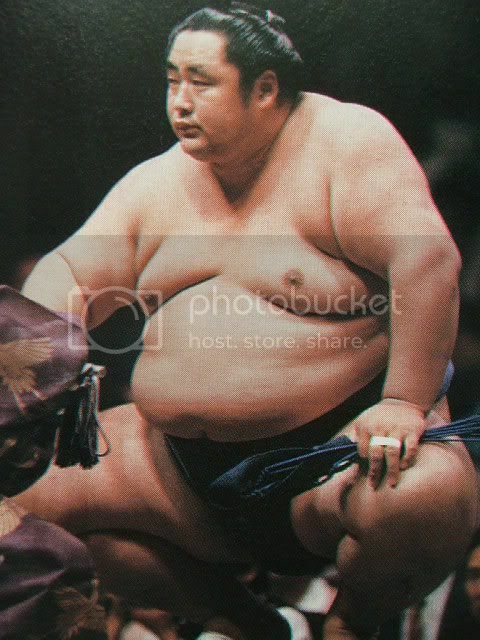 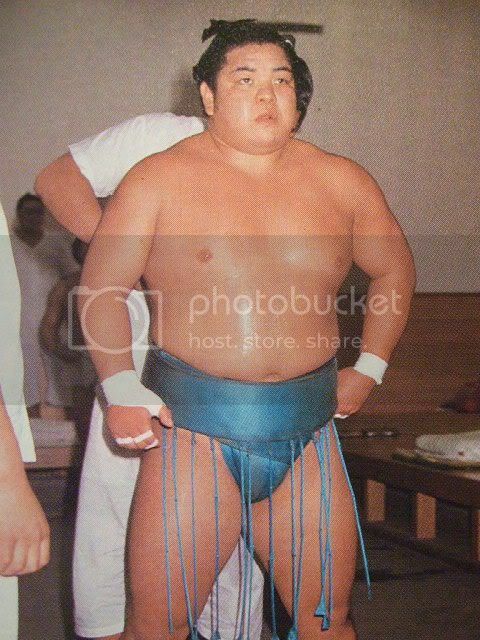 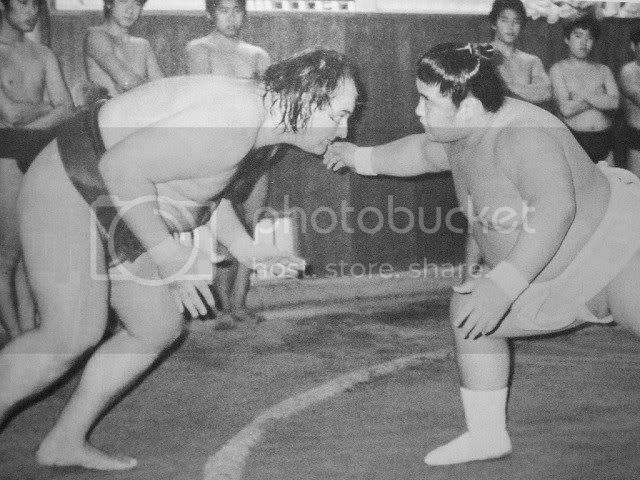 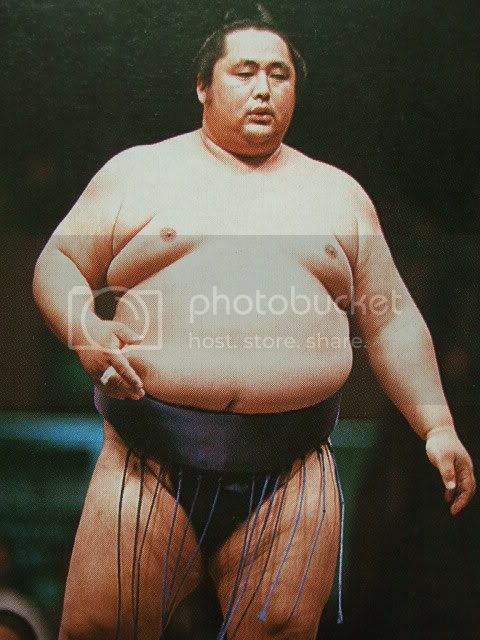 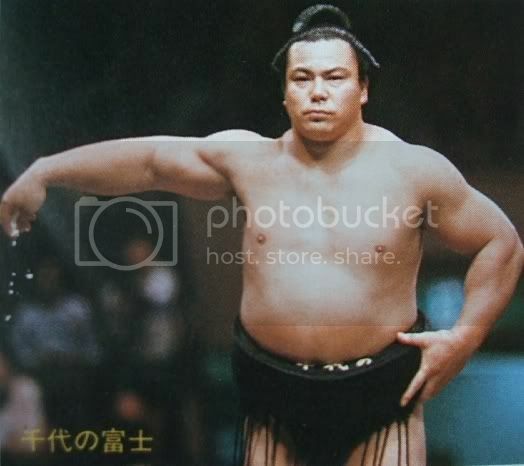 Juryo bout in Showa, no kimarite data at "You Know Where". 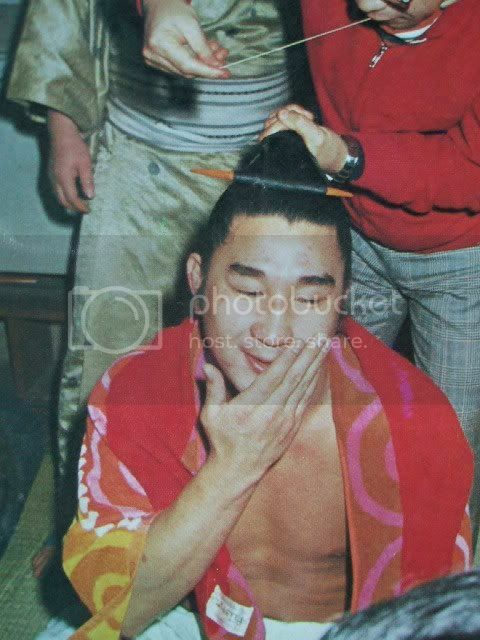 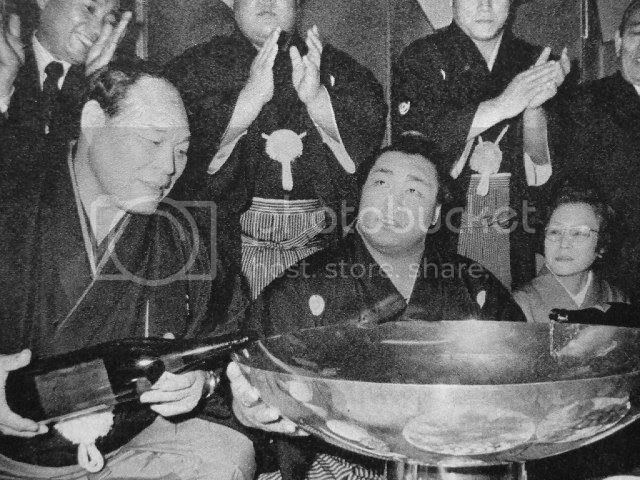 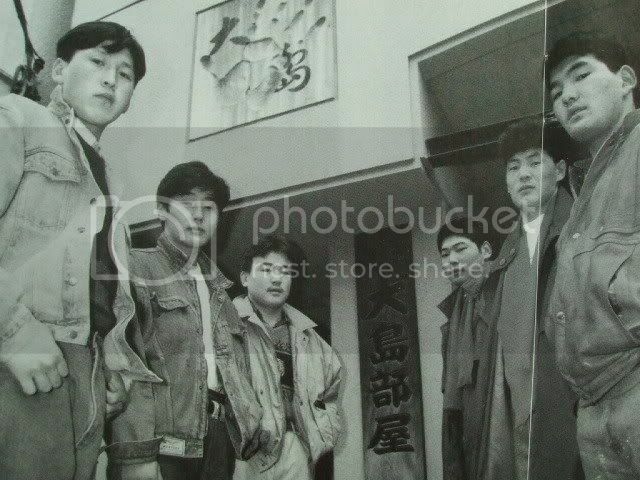 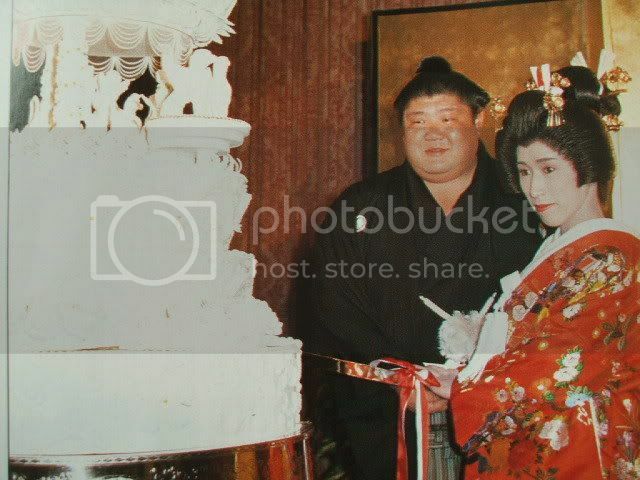 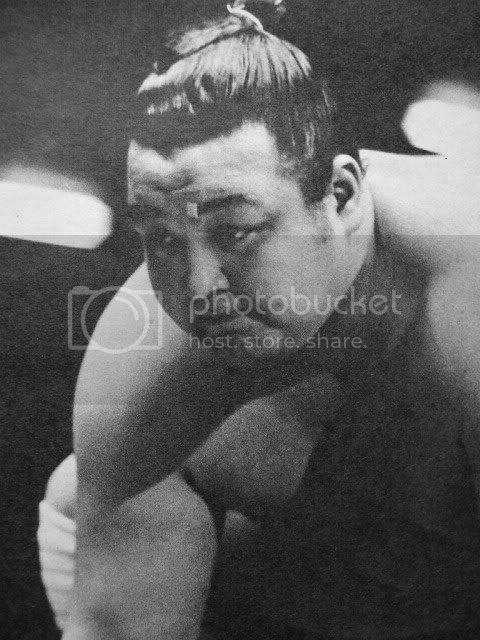 Kaneshiro was the family name and first shikona of moto sekiwake Tochihikari. 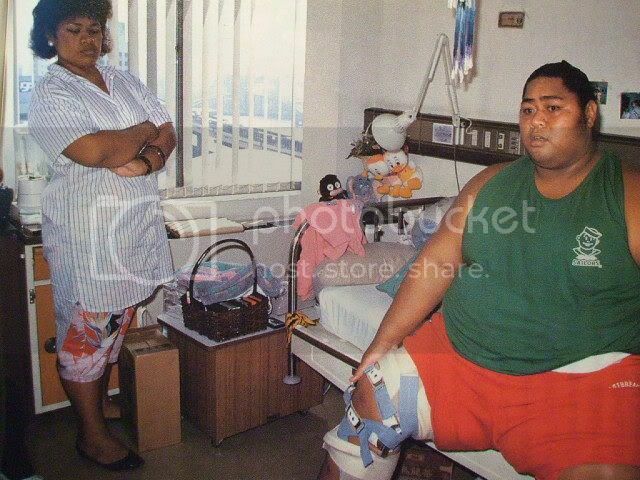 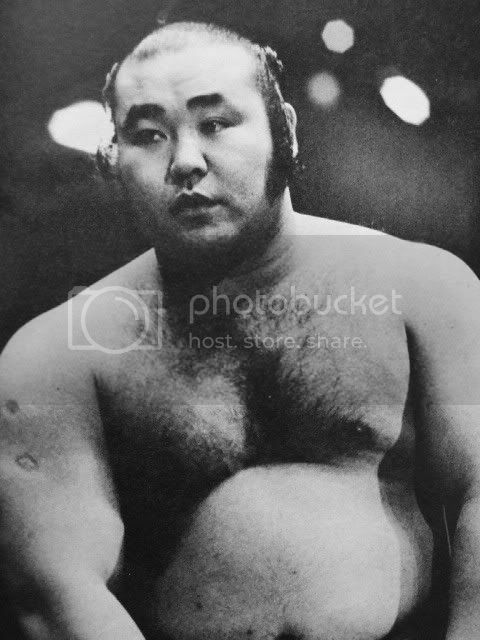 Unfortunately, he passed away a couple of years ago. 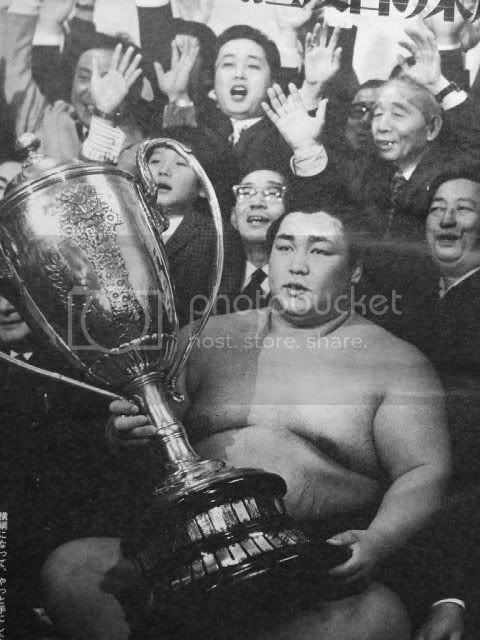 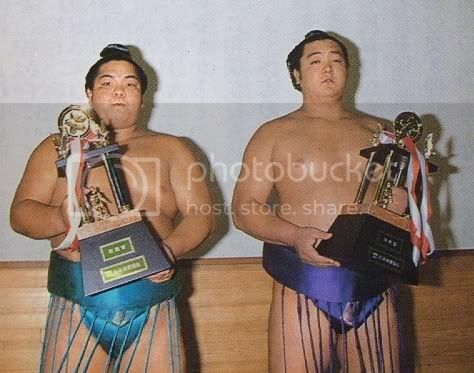 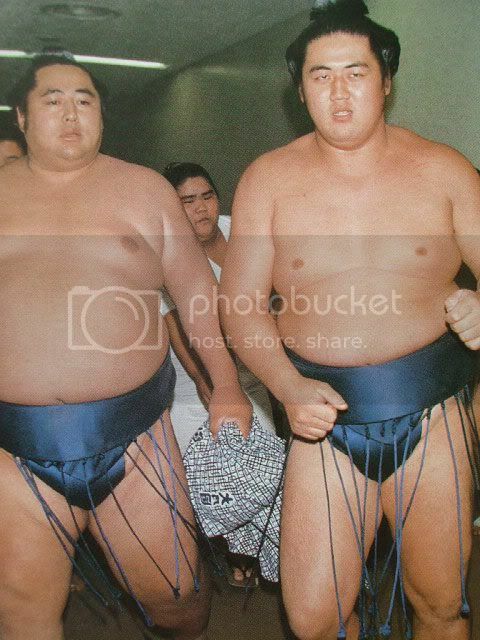 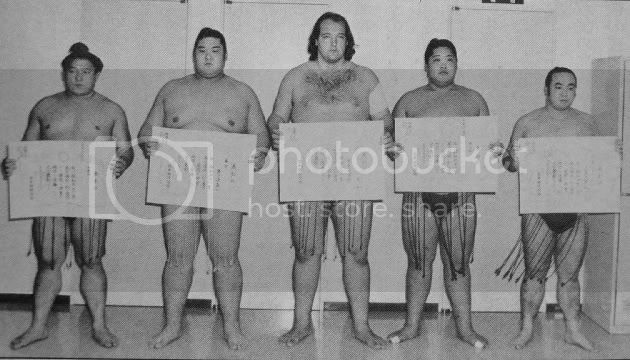 Chikubayama, Takanohama, Kototenzan, Tenryugawa, Tamanonami as divisional Yusho winners. 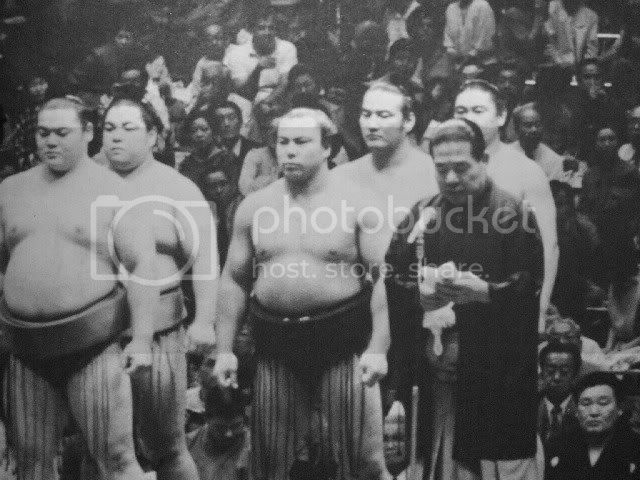 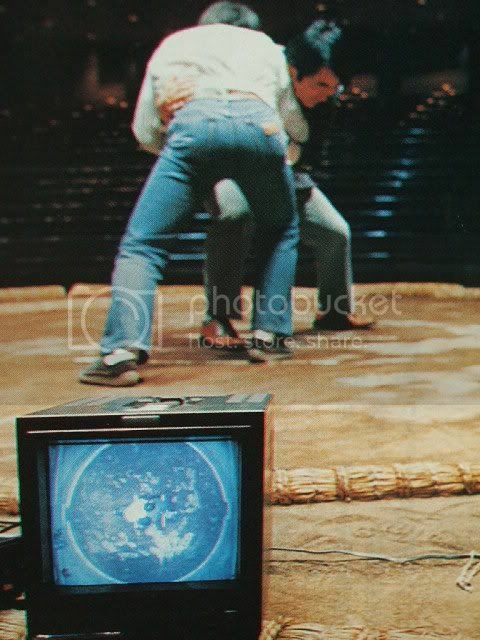 Checking the new equipment in the Kokugikan. 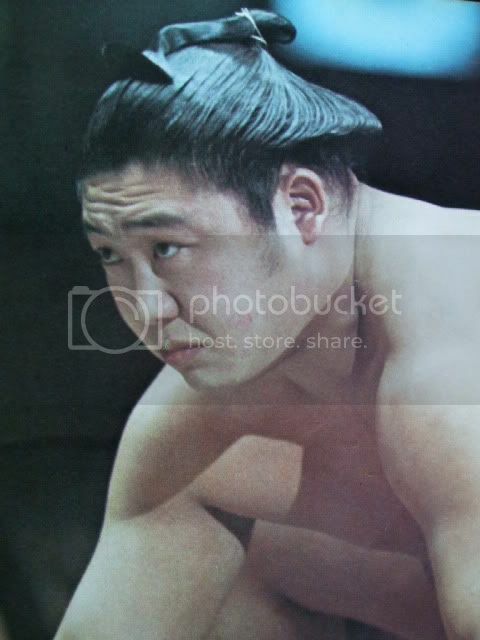 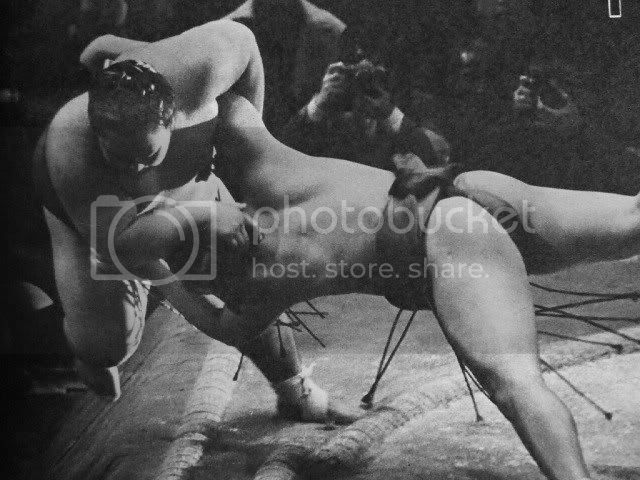 The fine first crop of Mongolian rikishi. 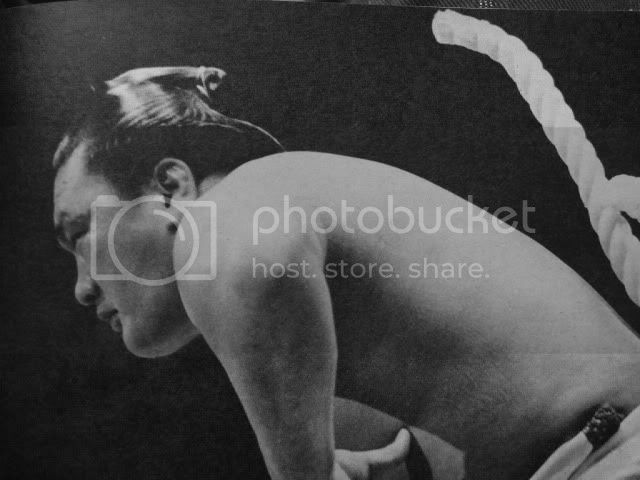 Kyokutenho, ?? 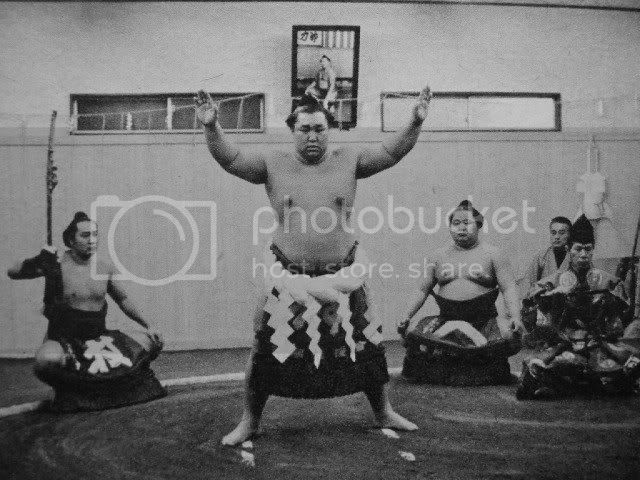 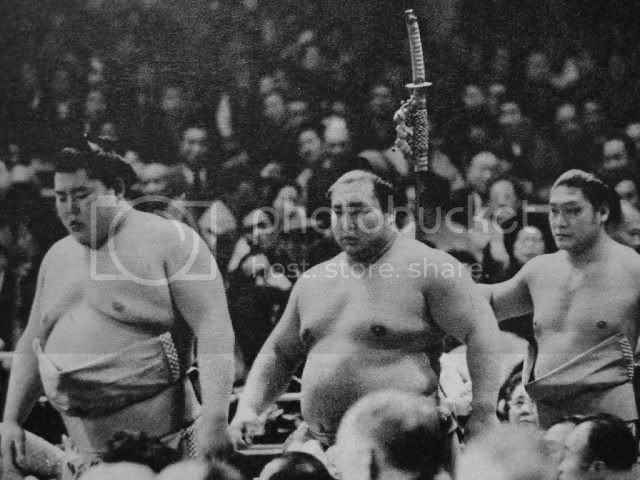 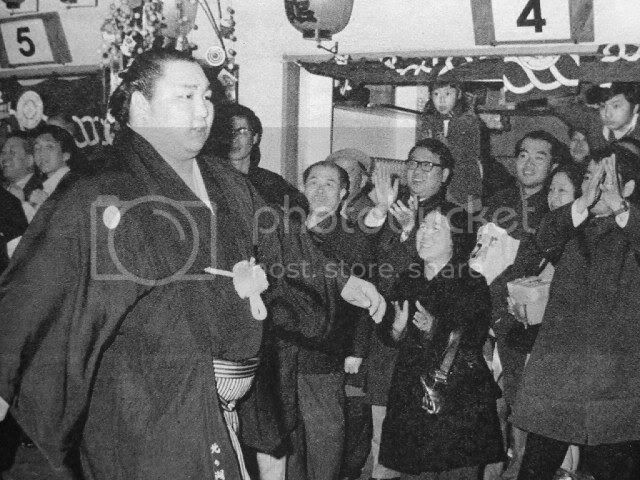 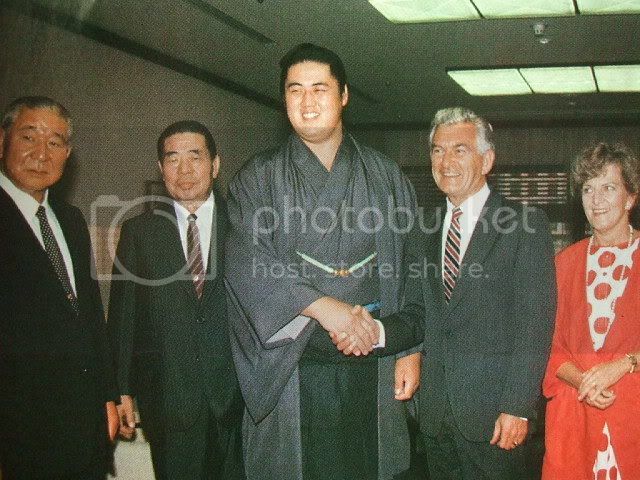 ?, Kyokudozan, Kyokushuzan, Kyokutenzan, ??? 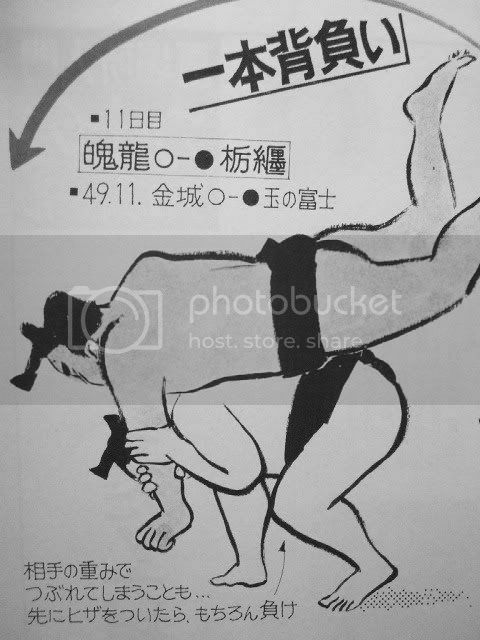 It's Kotokaze and not Kotokuni. 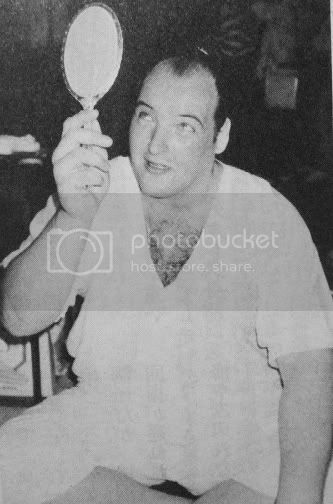 indeed it was ... thanks for the correction. 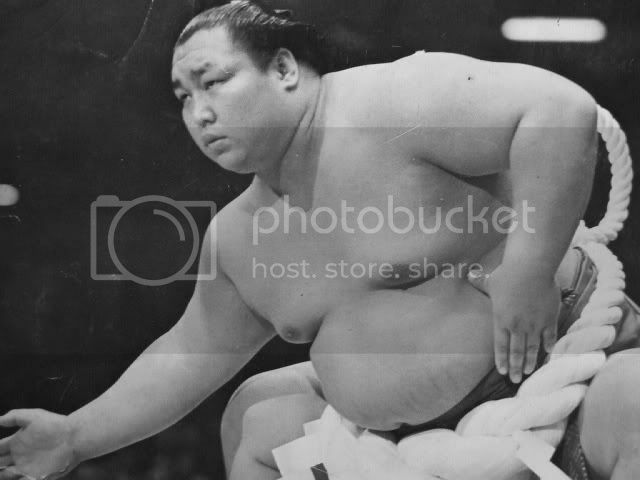 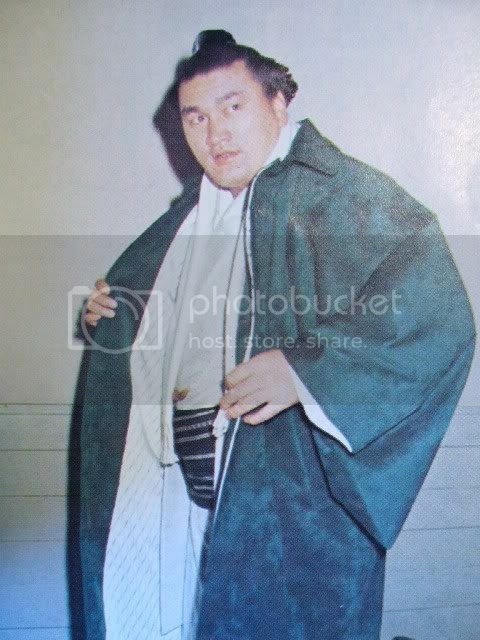 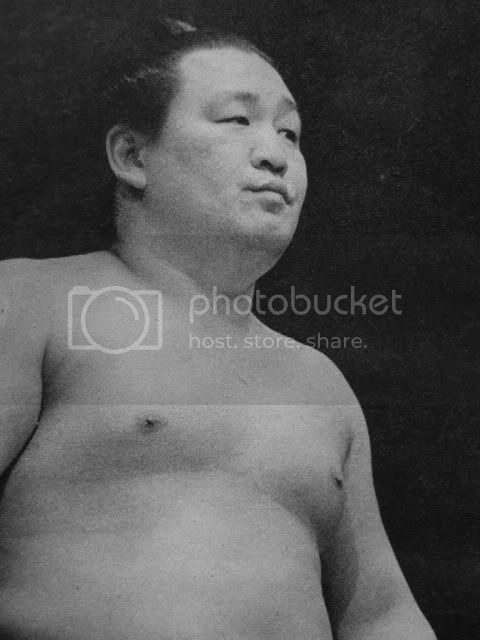 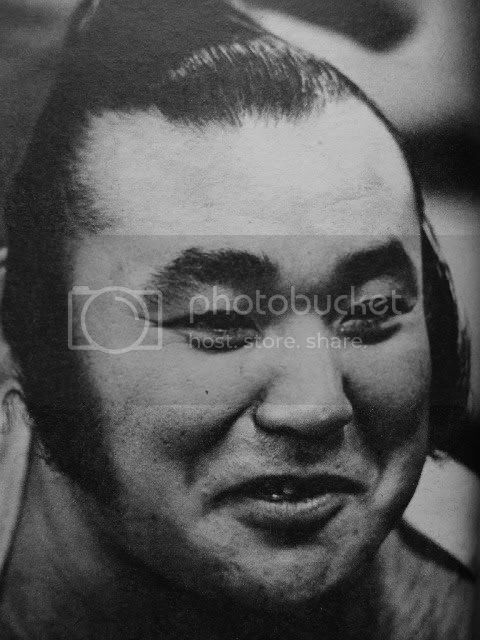 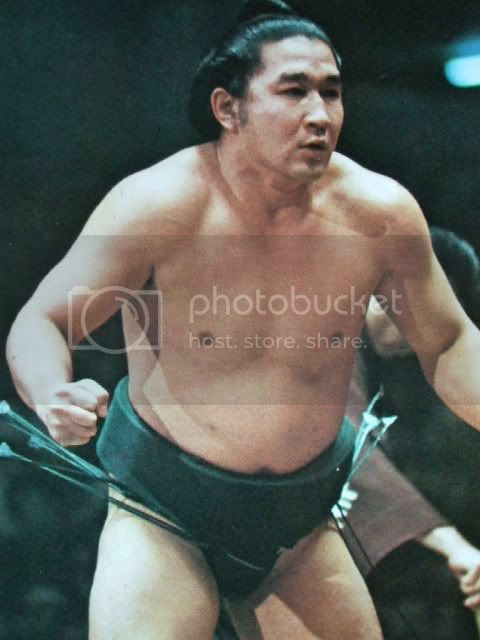 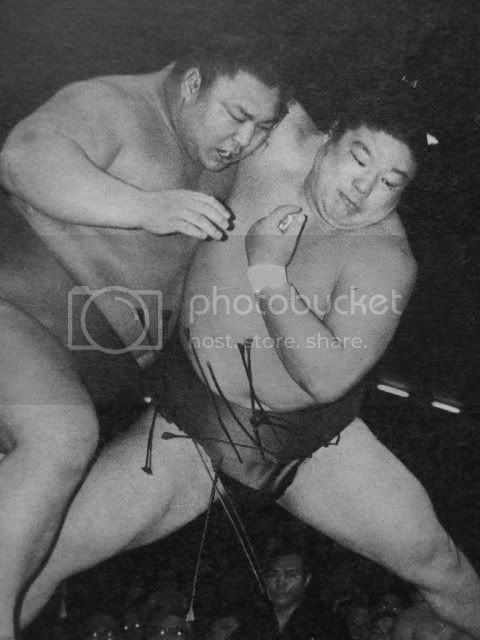 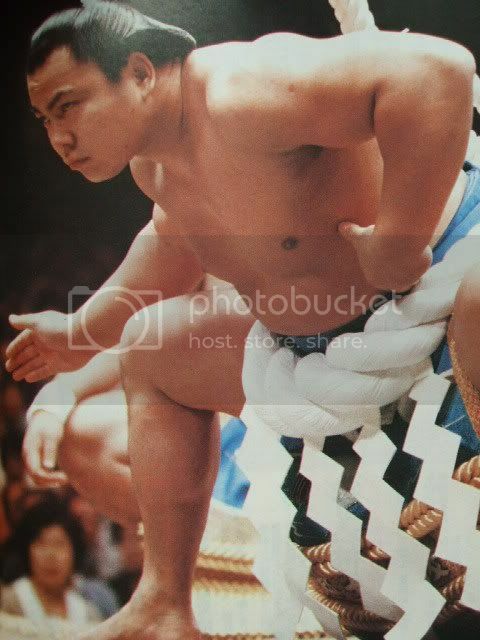 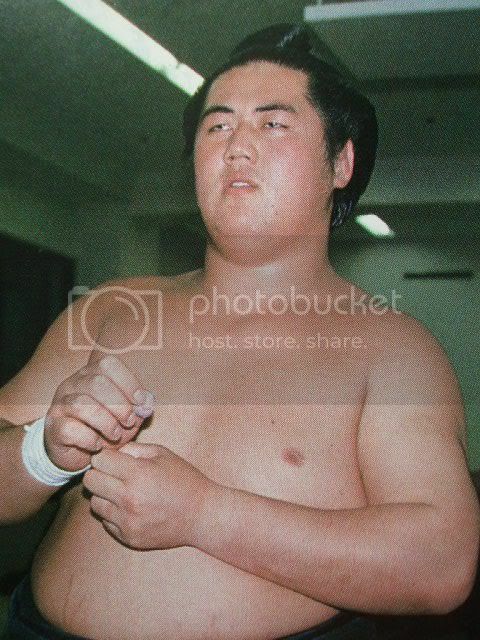 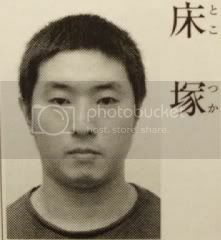 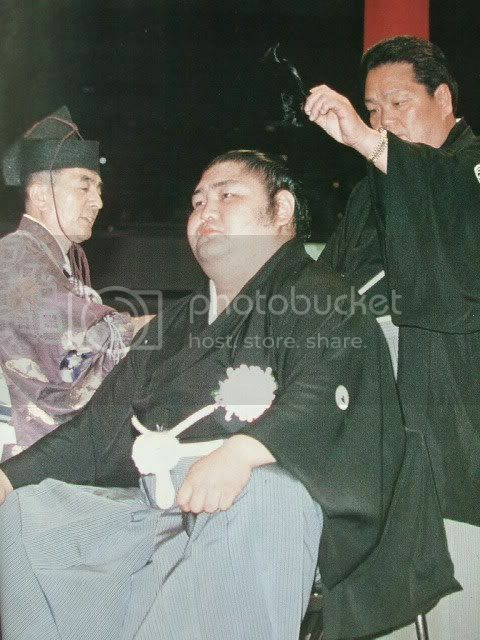 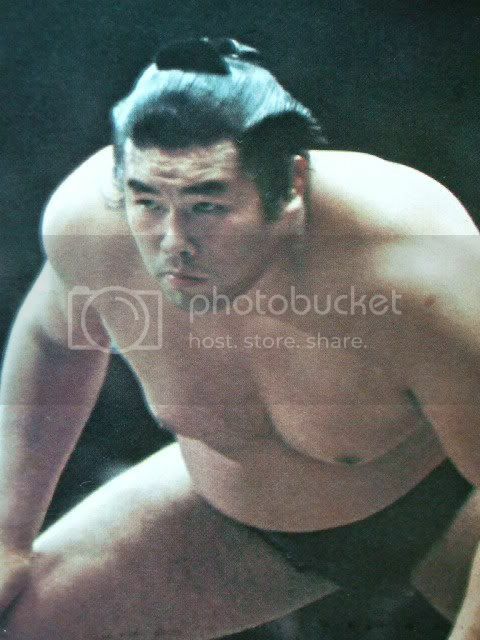 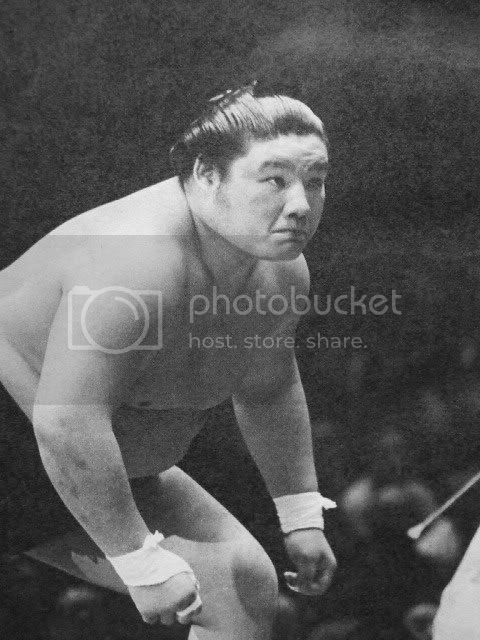 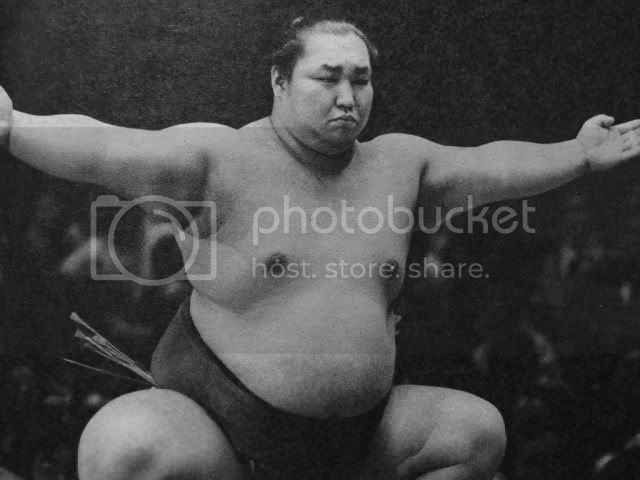 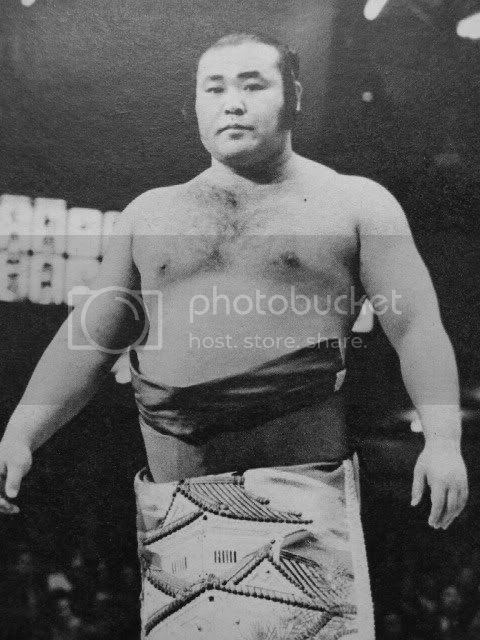 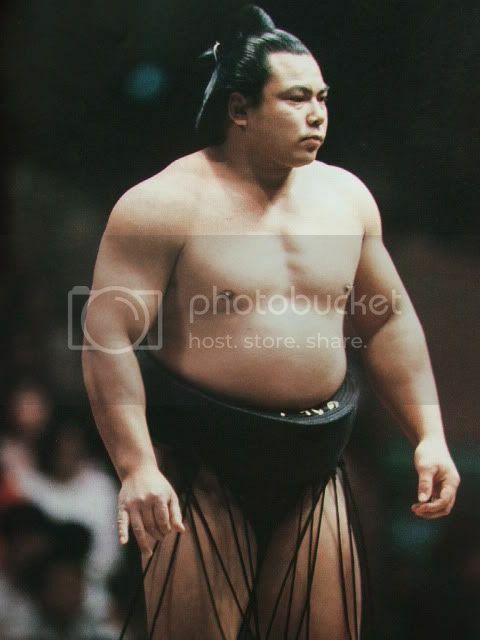 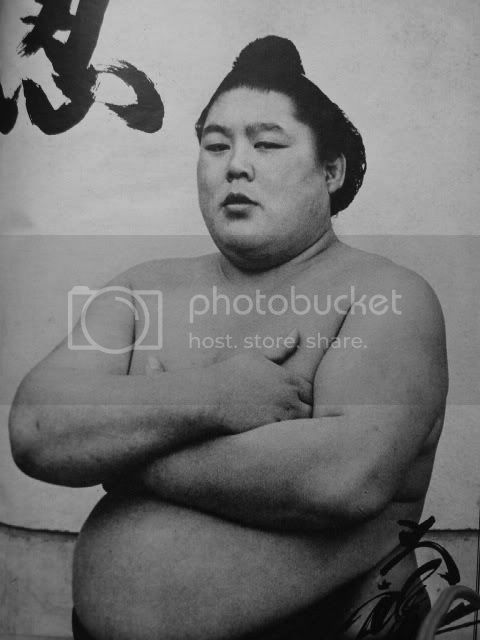 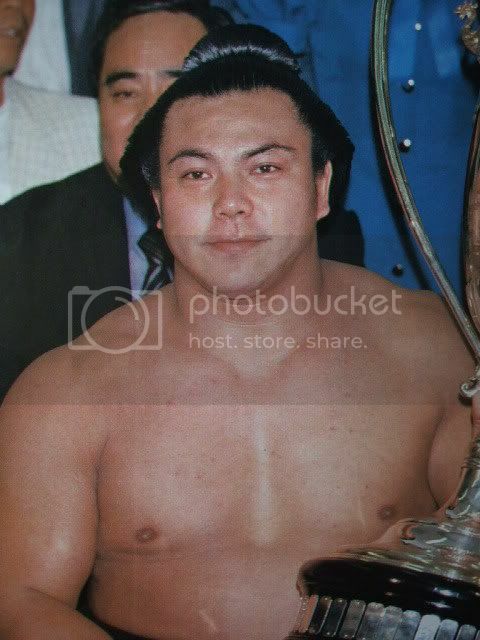 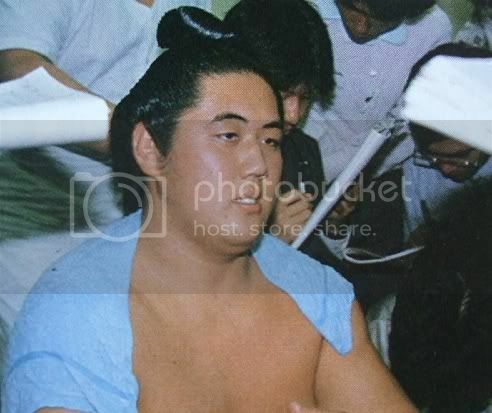 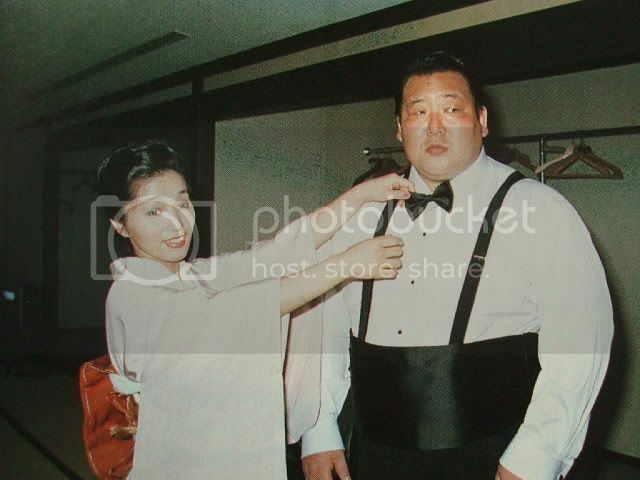 Kirinji really resembles Izutsu Oyakata, moto-Sakahoko. 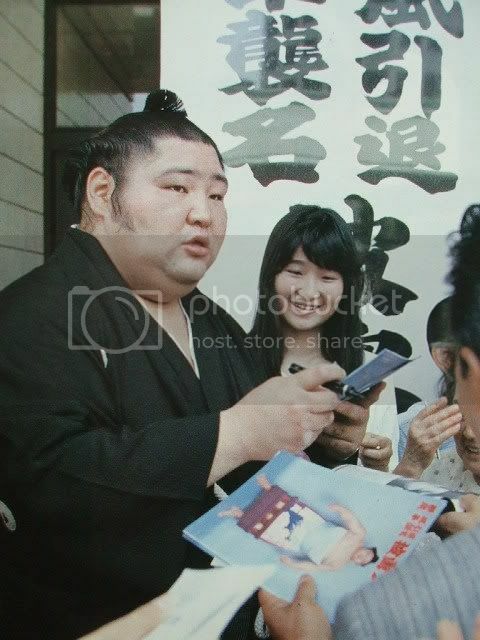 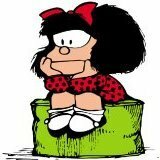 Any relation or just a lookalike?